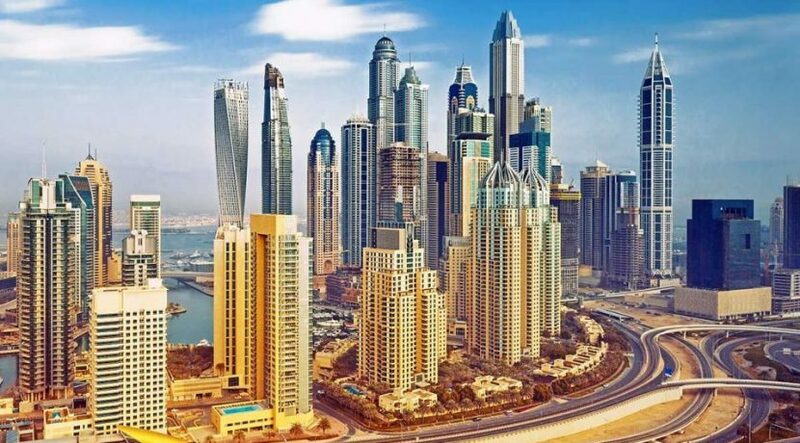 Dubai has retained its position as the MENA region’s most transparent real estate market with a range of new government initiatives, pushing the emirate up in the global rankings. According to the JLL Global Real Estate Transparency Index, (GRETI), Dubai was among the top three improvers globally in the Semi-Transparent category. The emirates moved up the rankings eight places to 40th out of 100 markets covered in 2018 and now sits on a par with top tier cities in countries including China (33), Russia (38) and Mexico (39). The list was topped by the UK, followed by Australia and the US. 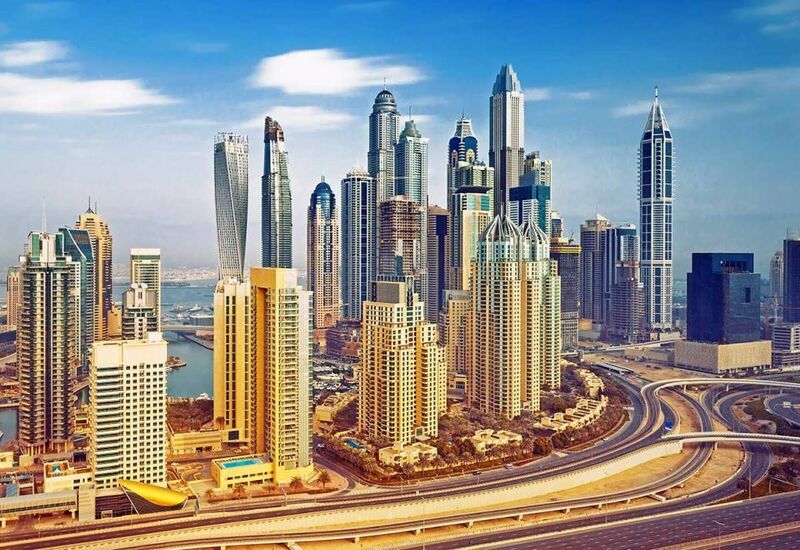 One of the key objectives of the Dubai Land Department is to attract more investment and the Government have therefore launched a number of initiatives to improve transparency and the quality of information available to real estate investors. If all these initiatives are implemented then we would expect Dubai to improve further in the global rankings over the next two years,” he added. Sultan Butti bin Mejren, director general at the Dubai Land Department, said: “The Government continues to set the pace of change, “Dubai has passed beneficial regulations that impact its governmental initiatives, including those that pertain to a building classification project, improved regulatory procedures, new and enhanced online apps for managing contracts and broker information, and unified lease forms. “Such measures are aligned with Dubai Land Department’s mission to establish Dubai as the world’s premier real estate destination in the world in terms of innovation, trust and happiness, and also reflect the Government’s strategy to attract investments by nurturing a competitive climate. “In pursuit of this vision, we are proactively involved in building an innovative and sustainable real estate environment supported by the development, promulgation and implementation of clear, transparent and integrated real estate laws that help to protect the rights of real estate investors, as well as those of all related parties,” he added. JLL said since 2016, 85 of the 100 countries surveyed recorded an improvement in real estate transparency.